343 Industries - the official executor of the Halo franchise - is hard at work on two games of interest. First is Halo: Combat Evolved Anniversary, complete with Firefight and campaign co-op and set for a November 15th, 2011 release. Following a year later will be Halo 4, a true sequel with no public gameplay or plot information known. But according to 343 Industries, you can dig up some juicy details by playing Halo: CE Anniversary - simply look for terminals throughout the campaign, similar to the ones hidden in certain levels of Halo 3 but using video to tell the story instead of silent text. 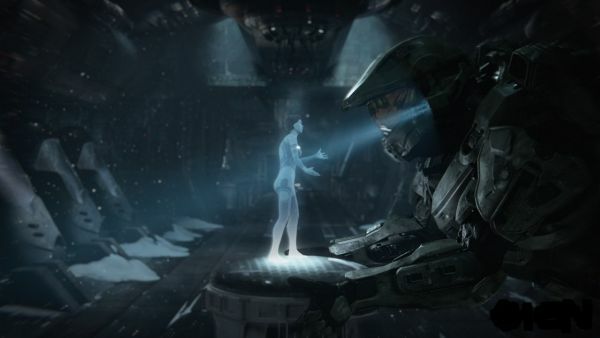 Narrated by Guilty Spark, these terminal videos will provide integral pieces of the Halo 4 plot. 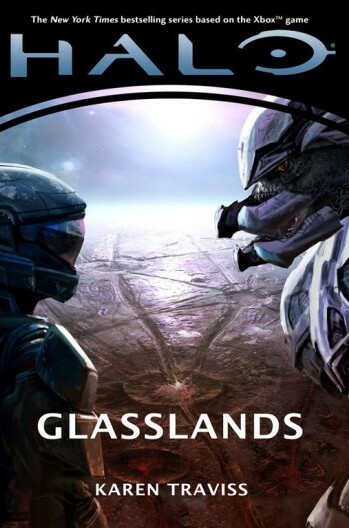 Even before then, however, you'll be able to get your hands on Halo: Glasslands, a new novel from veteran sci-fi author Karen Traviss. It's currently slated to be released on October 25th, 2011. It is also expected to give a preview into the Halo 4 plot, by serving as a bridge story following Halo 3. I'm personally very, very interested to see what 343 cooks up with the franchise. Halo games are never lacking for co-op. Is anyone truly burnt out, or is there still room for another helping? Page created in 0.2786 seconds.